Unless current trends are reversed soon, Long Island faces economic stagnation in the coming years that could prove irreversible. 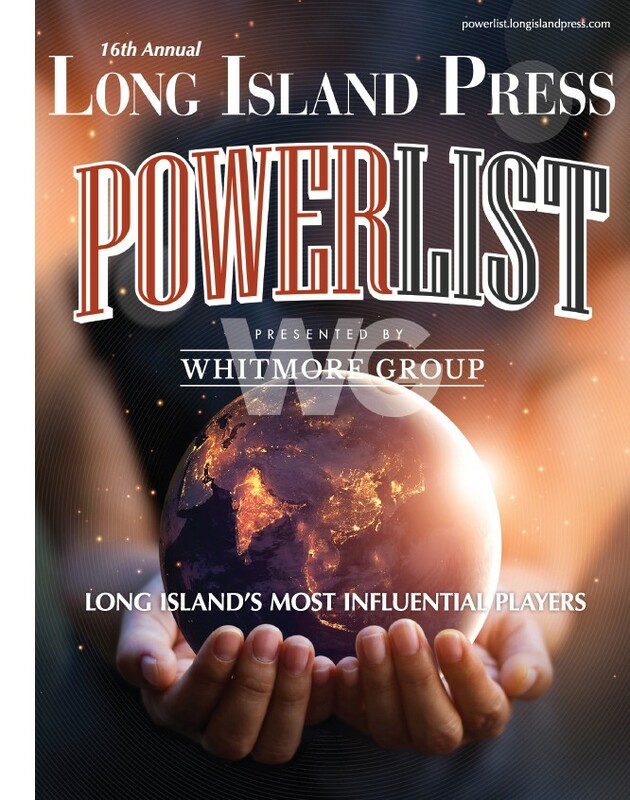 That’s the worst-case scenario presented by a new report released Tuesday by the Long Island Index, a project of the Rauch Foundation, a not-for-profit public interest group. 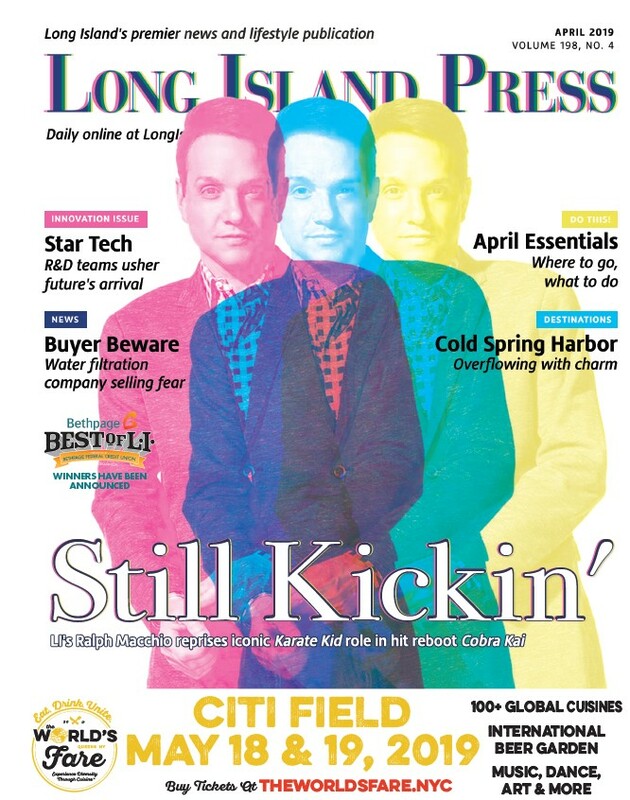 Called “Long Island’s Future: Economic Implications of Today’s Choices,” the study predicted that job growth over the next two decades could be much slower than in the 1990s and 2000s and that could further accelerate the Island’s so-called brain drain. Since the 1990s, the proportion of 25- to 34-year-olds in the population has shrunken significantly, representing barely more than 10 percent of the Island’s population since 2010. Several interacting factors have combined to send the Island on the wrong track, the report says: the lack of affordable housing options, the failure to replace the well-paying jobs that evaporated when the defense and manufacturing industries closed their doors, and the ongoing high property-tax burden that makes Long Island’s economy less competitive compared to other areas of the country. Conducted by HR&A Advisors, an economic development consulting firm, with interactive maps created by the CUNY Graduate Center’s Mapping Service, the study illustrates how individual communities and the region have evolved over the last four decades to create the present situation that cries out for remedy, according to the Rauch Foundation and other advocates like the Long Island Regional Economic Development Council. But all is not gloom and doom, advocates say. Among the positive signs the report spotted is the Island’s relatively small but growing biomedical industry, which includes “such powerhouse resources” as Stony Brook University, Cold Spring Harbor and the Brookhaven National Laboratory, which just unveiled the new $912 million National Synchrotron Light Source II, which promises to generate the brightest X-ray beams in human history, illuminating a broad range of research that has yet to be seen, let alone imagined. Developing more multifamily and affordable housing options in Long Island’s downtowns, say the report’s consultants, would “add a significant jolt” to the housing supply without imperiling the Island’s suburban character or depleting what’s left of our farmland and open space. Last year in a survey conducted by the Long Island Index, a majority of Long Islanders said they supported local, high-density residential opportunities in downtown areas. In 2010, the Long Island Index and the Regional Plan Association found 8,300 acres located within half a mile of LIRR stations that would ideally serve for further development. If these two priorities—expanding the biomedical industry and encouraging affordable housing—are pursued vigorously, the report says, then the results could be impressive by the year 2040: with almost 73,000 new jobs, 138,000 new residents, almost $12.6 billion in new income and between $9.5 billion and $15.1 billion in new gross regional product. The interactive maps that accompany the study are designed to enable the public to see at a glance how the Island’s economy, population, housing and other factors have changed since 1975. “Engaging Long Islanders in understanding what the past means for future growth is crucial to building consensus around Long Island’s economic future,” said Steven Romalewski, director of the CUNY Graduate Center’s Mapping Service.